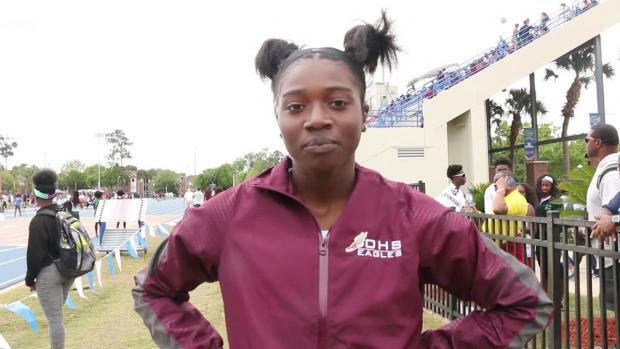 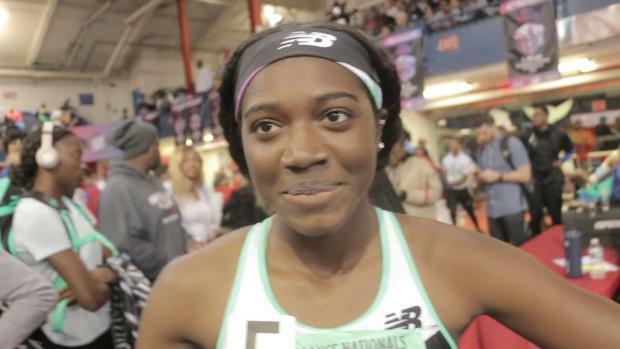 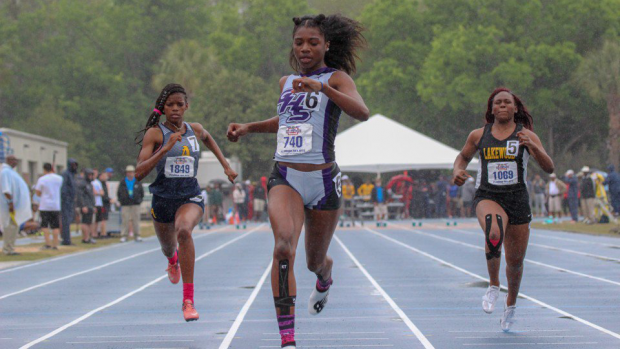 Current Oak Hall sophomore, Tamari Davis, ties with Octavious Freeman of Lake Wales for the top 100m time of the decade run at Florida Relays. 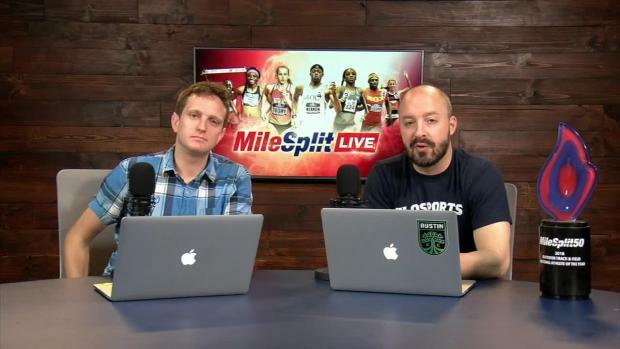 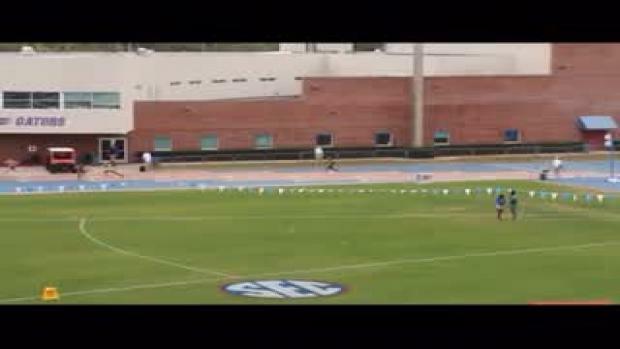 This weekend, Davis, will be back on the University of Florida track to defend her title from last year. 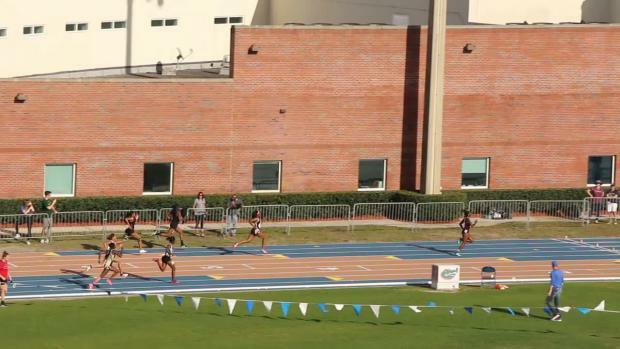 Here are the top 20 athletes in each event from the past decade at Florida Relays.